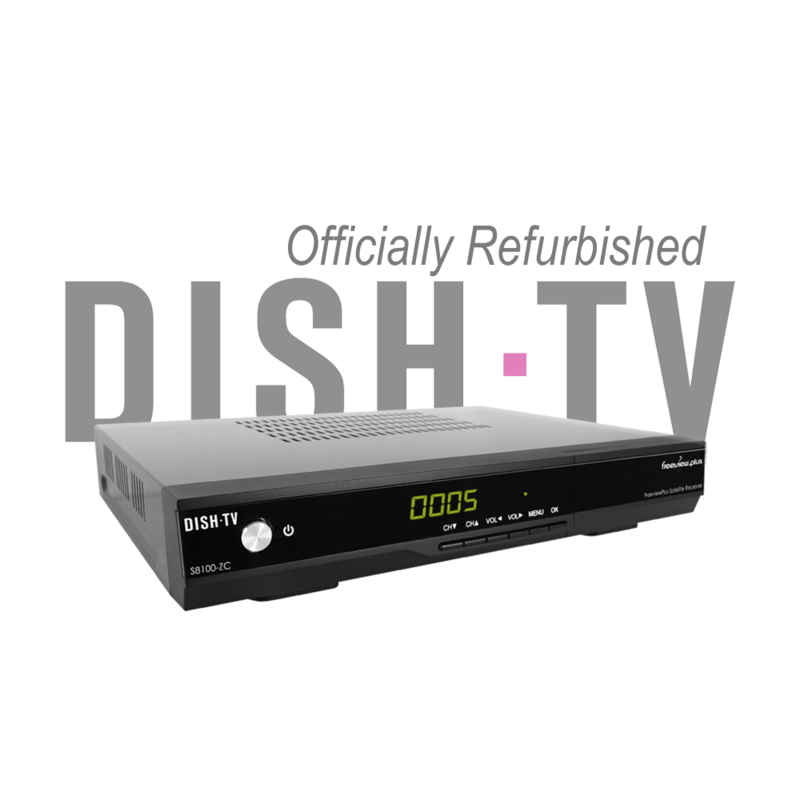 The Dish TV S8100 is a Freeview Certified Satellite Receiver, that not only delivers an astounding TV experience, but brings the most popular content from Live TV and On Demand together. It's a whole new way to enjoy TV and control what you watch. Simply connect the S8100 to your Network and Satellite Dish, to access the complete range of Freeview Channels and entire On Demand Library. It really is the best of both worlds - to enjoy whenever you want. Catch up with any TV content you’ve missed, browse and play everything from TVNZ On Demand, Three Now and Maori TV On Demand, all in one place. All ready to watch, at a time that works best for you. With this exciting feature, you can now enjoy your favourite content through the Freeview On Demand application. Your S8300 will also automatically stay updated with the latest software, when available. ¹Recording requires an External USB Device (Not Supplied), with channel selection and functionality limited while recording. ²Requires broadband access through an Internet Service Provider (ISP) and usage will count towards the data limit of your plan. ³Channel Groups may change at broadcasters discretion, while HD Channels are subject to HD broadcast availability.